Following up on earlier rumours of a 4-inch iPhone, well-connected KGI Securities analyst Ming-Chi Kuo says the upgraded iPhone 5s – dubbed as iPhone 6c – will incorporate the same A9 chip that powers the iPhone 6s and 6s Plus models, and an NFC chip to enable Apple Pay (via AppleInsider). In line with what other sources have been reporting this week, Kuo’s sources say Apple will wrap up the next-generation, 4-inch iPhone in a colourful metal casing and will include a rear camera identical to that of the iPhone 5s. There are several reasons why a cheaper iPhone – the iPhone 6c is said to retail at between $400 and $500 in the US – makes sense, Kuo explains. First, there is huge demand for 4-inch smartphones, and he estimates the 4-inch model will account for up to 9% of total iPhone shipments in 2016. He says Apple will sell up to 17 million iPhone 5s units this year. Next year, 4-inch iPhone shipments are expected to hit 20 million. Secondly, he points to Apple Pay: Integrating an NFC into the colourful device will benefit the mobile payment platform, which has so far struggled to take off. 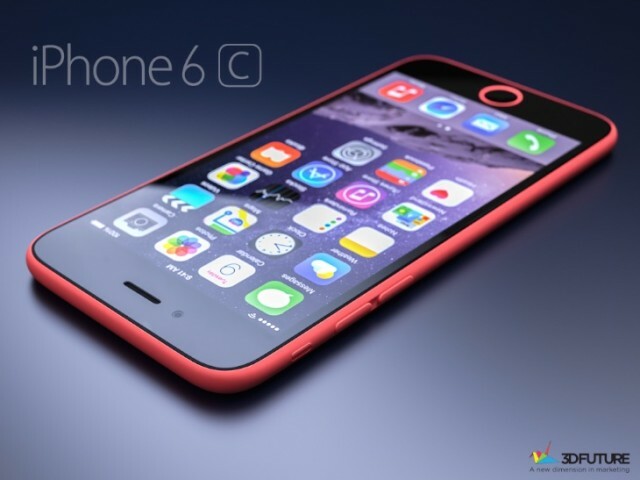 Finally, Kuo predicts the colourful 4-inch iPhone model will enter production in the first quarter of 2016, and be launched in early 2016. As for the flagship model, he says iPhone 7 orders will start the next quarter following the assembly of the 4-inch model.